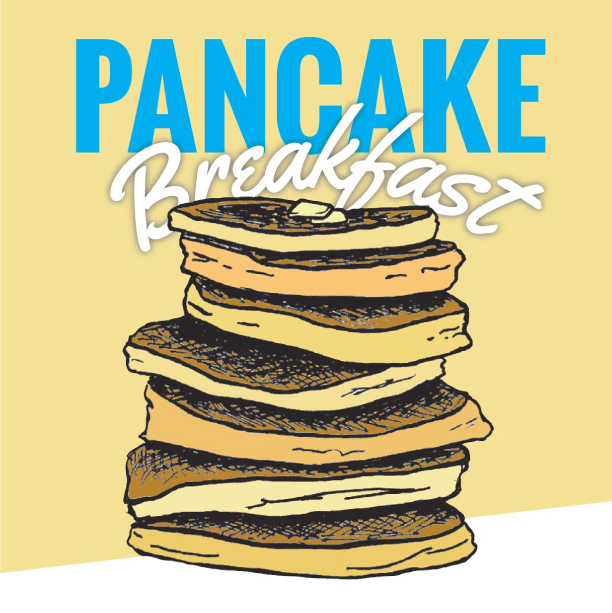 $5 donation for all you can eat pancakes and tons of family fun! Purchase your tickets in advanced at the Griset Clubhouse. For more information please contact us at (760) 753-6351. Annual fundraiser for the Griset Clubhouse located in Encinitas!